This may seem like kind of an obscure recipe. I mean… who has Chocolate Covered Sunflower Seeds in their house, right?? Well, they’re actually not too tough to find. My boys tucked them into my Christmas stocking this last year, and I’ve been spotting them at grocery stores all over the place ever since. 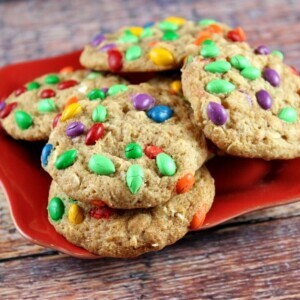 Of course, you can also use mini chocolate chips or mini M&M’s in place of the sunflower seeds too. Or you could even use a combo of raw sunflower seeds and mini chips! If you want the chocolate covered sunflower seeds, you can always buy a bunch of them on Amazon. I decided to use up my stash in some cookies. It was a great idea- they were pretty, and they tasted delicious. I’m all about cookies looking and tasting great inside and out. Adding some extra goodies on the outside of the rolled dough will guarantee that your cookies will be dotted with pretty stuff and not buried inside the cookie. The combo of oats + sunflower seeds is a really good idea. It’s like a chocolate-nut party for people who don’t like other kinds of nuts in their cookies (like me!) And you’ll note from the recipe that I’ve done a few things to make this cookie a little bit healthier too (nutritional info and WW points included). 1. In a medium bowl, whisk together the dry ingredients- flours, oats, baking powder, baking soda and salt. 2. 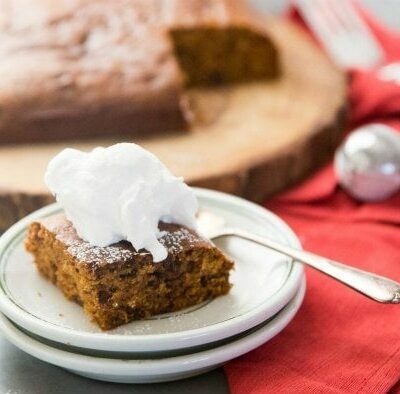 In a large bowl, use an electric mixer to combine the sugar and butter. Add the honey, vanilla and eggs. Add the dry ingredients and mix until combined. Stir in the sunflower seeds. Cover the bowl with plastic wrap and refrigerate for at least a couple of hours (and up to 8). 3. Preheat the oven to 350 degrees F. Line baking sheets with parchment paper or silpat mats. 4. 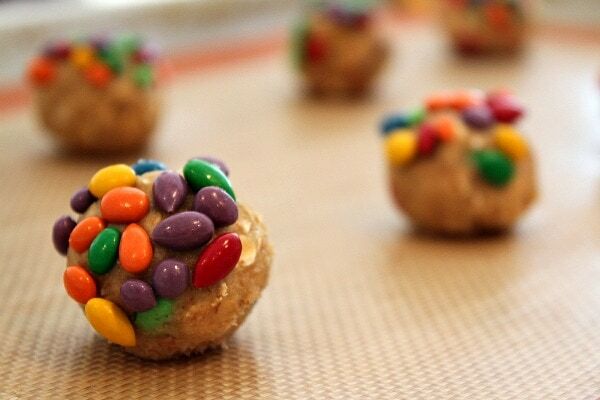 Roll spoonfuls of dough into balls. Dunk the dough balls into additional sunflower seeds, if you'd like (it makes it look pretty). Bake for about 10 minutes, or until cookies are no longer doughy in the centers. Remove from the oven and let cool on the baking sheet for 5 minutes before transferring them to a rack to cool completely. 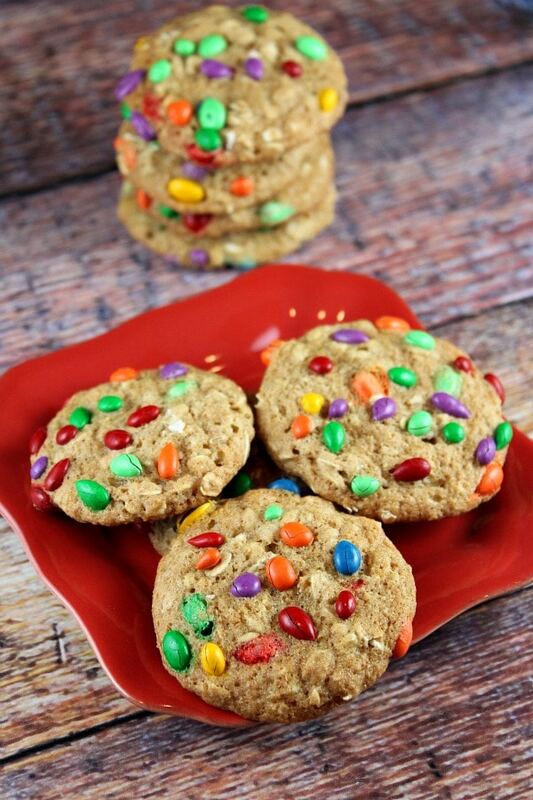 *You can certainly use mini chocolate chips or mini M&M's in place of the sunflower seeds. PLEASE NOTE: the nutritional info. below does NOT include any extra sunflower seeds that are rolled onto the top of the cookie. My kids would love these. Wonder if I could make the cookie part with some sunflower seed butter too? Yum! I love these things, but I never buy them because I don’t know what to do with them — this is brilliant! You could put any kind of chocolate-covered nut in cookies and I’d be happy!! I’ve been seeing these pop up all over too! Love these, Lori! 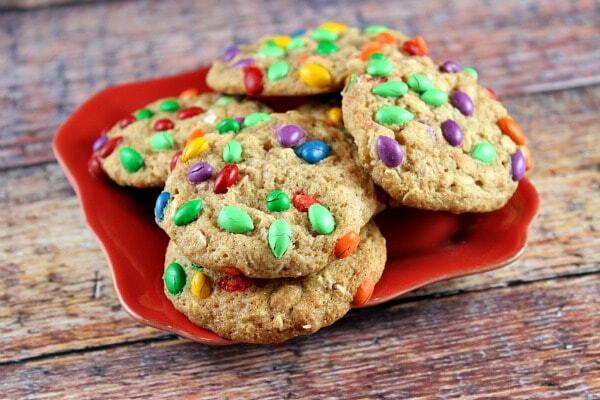 These cookies are so colorful, great idea. I love those sesame seeds. They taste so good!!! And these cookies, gorgeous. I heart oatmeal! My husband loves those sunflower seeds! I’ve never thought about baking with them! What a creative way to use the Chocolate Covered Sunflower seeds! 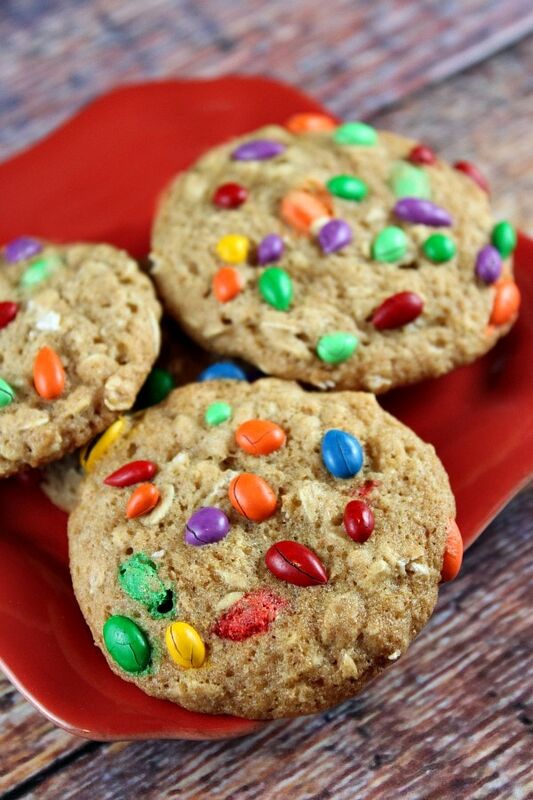 I love to just munch on these, so I know they have to be delicious in the oatmeal cookies. Thanks! These are such pretty cookies! I love rolling the cookie to coat the outide for etra color and yum! Pinned. These look delicious! I think the serving size should be a dozen though. Have a great weekend. These cookies look amazing. I’ve only had chocolate covered sunflower seeds once before, but I remember them being really really awesome. Hence, these sound like they would be totally delicious. Such fun cookies, Lori! 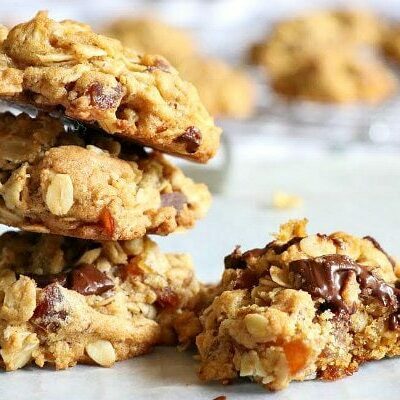 I love anything covered in chocolate and the addition of the sunflower seeds really makes these cookies unique! I LOVE these! 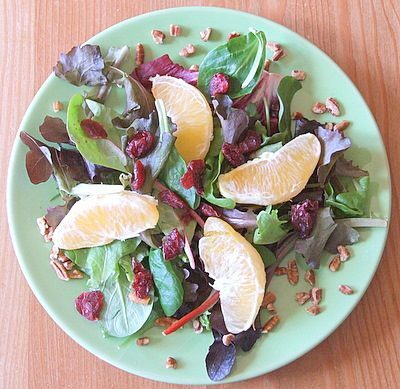 I am always looking for sneaky ways to get some health into my hubby, and I can totally pass those chocolate sunflower as candy. And, they’re oatmeal which I adore. I need to get me some of these seeds and whip up a big ‘ol batch of these! Pinned!